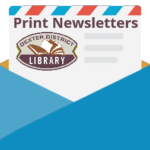 On Friday, August 17 at 11:00 am children ages 6 years and under are invited to a very special story time. 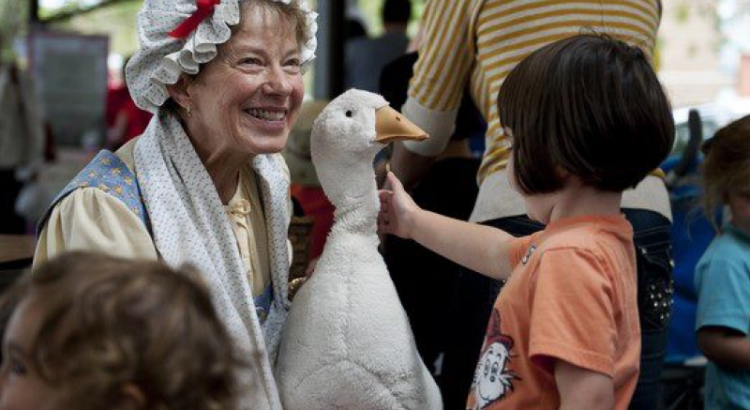 “Mother Goose” Trudy Bulkley, accompanied by a very fine gander, will be coming to the Library to present her popular preschool story time. Trudy has been telling stories for over 25 years using poetry, rhyme, imagination and humor. Audience participation is a must. Refreshments and a simple craft will be available following the program. Registration is not required, everyone is welcome.